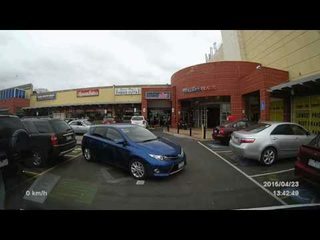 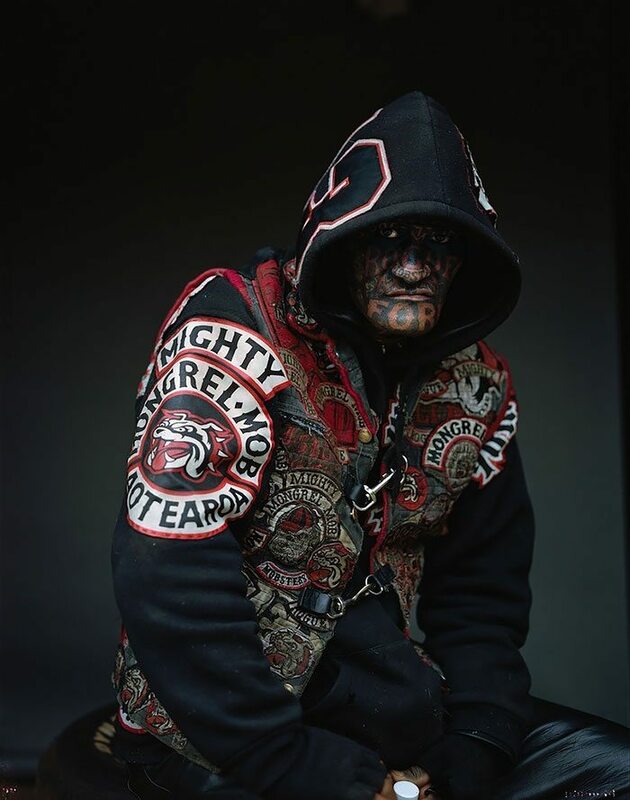 he Mongrel Mob is an organized street gang based in New Zealand that has a network of more than thirty chapters throughout the country. 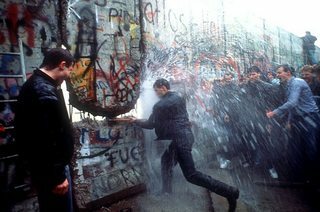 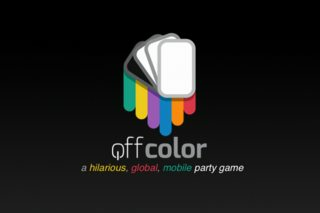 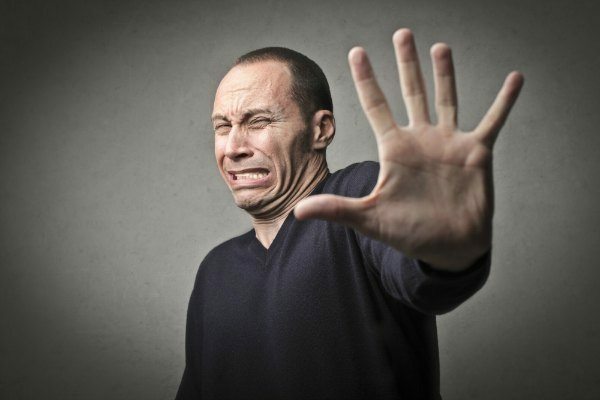 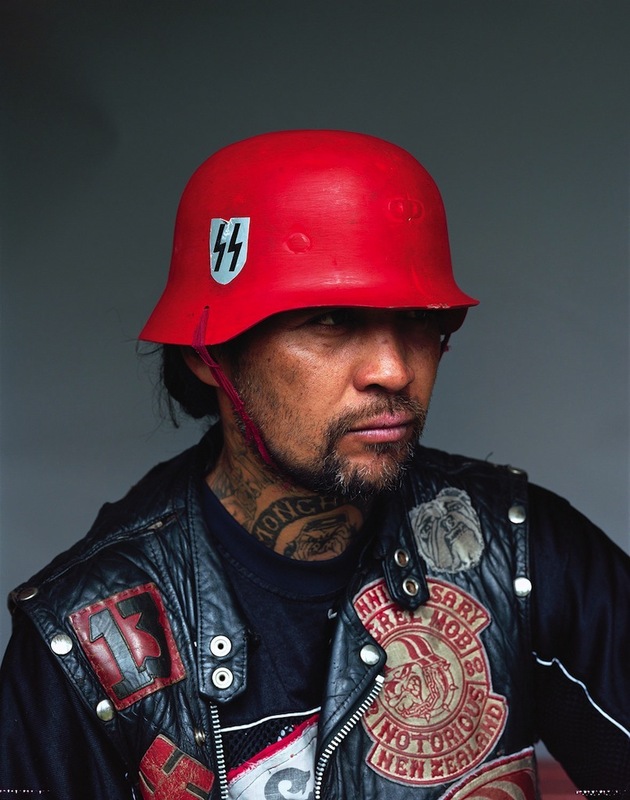 Members are known to often get in very public and violent clashes with members from their rival gang, Black Power. 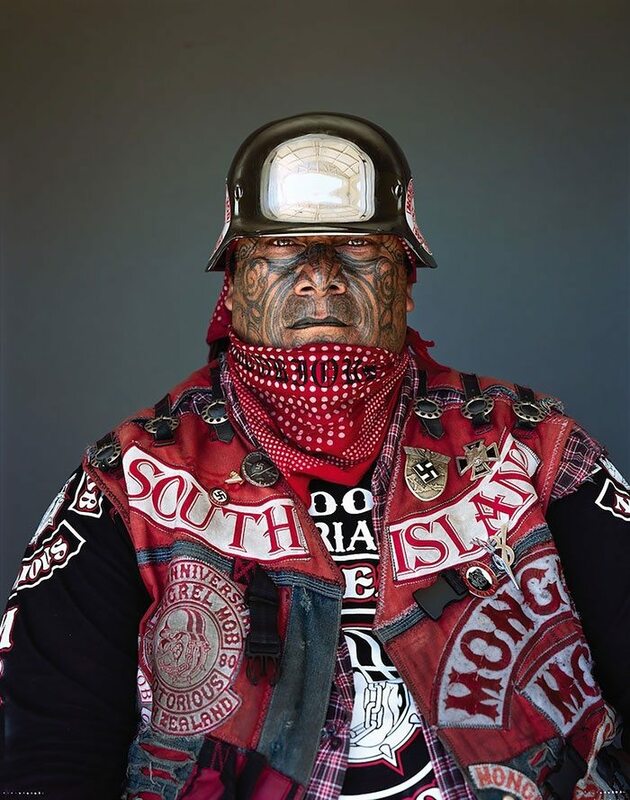 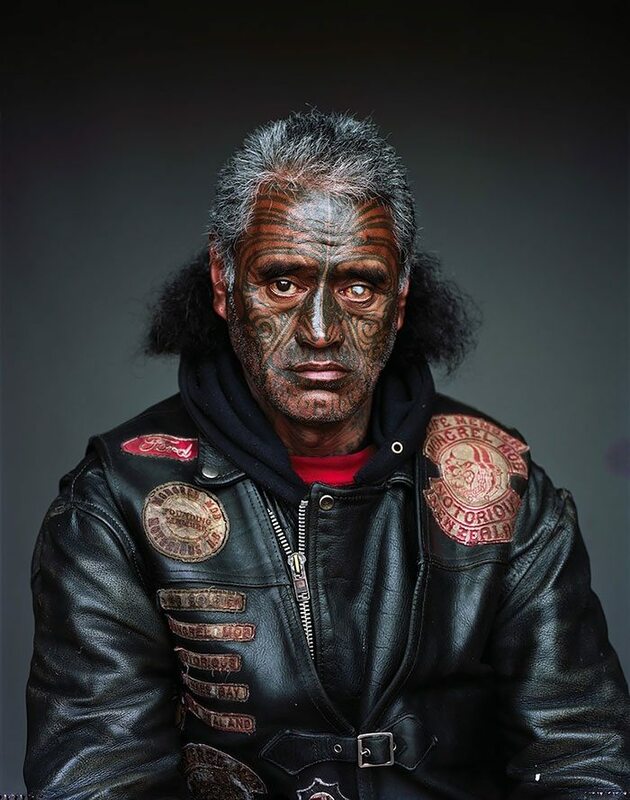 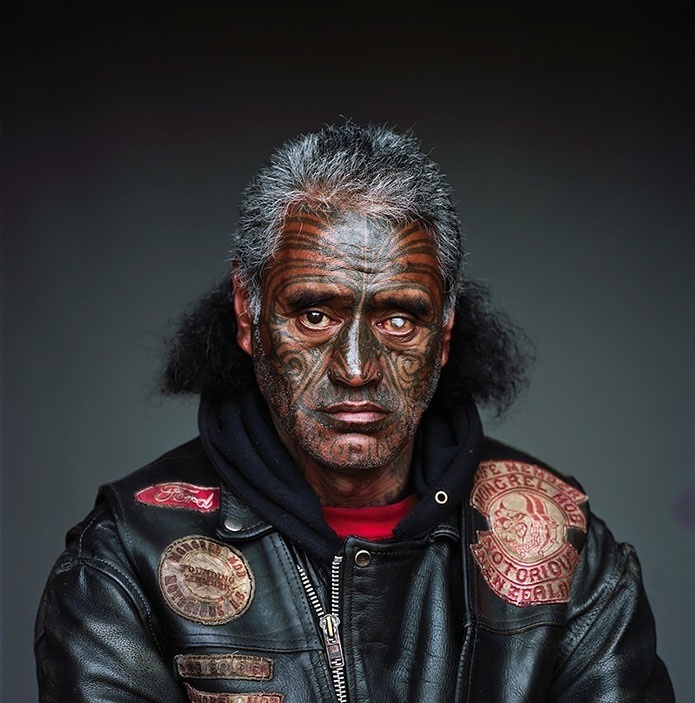 The Mongrel Mob had 934 members in prison in April 2013, making up more than a tenth of all New Zealand prisoners. 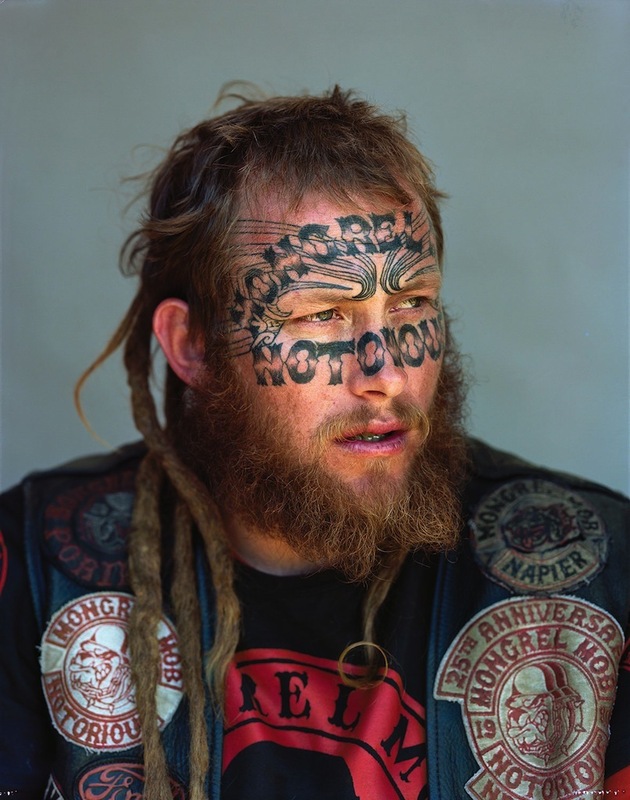 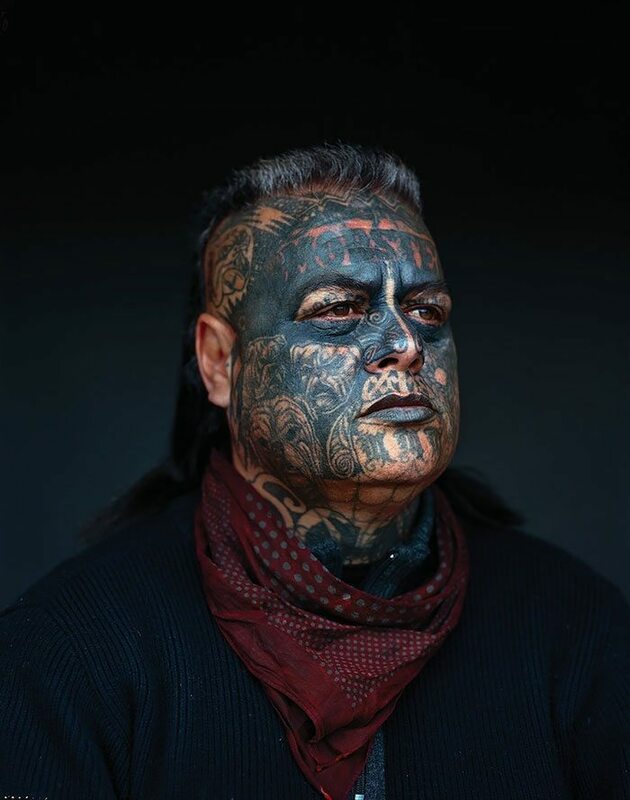 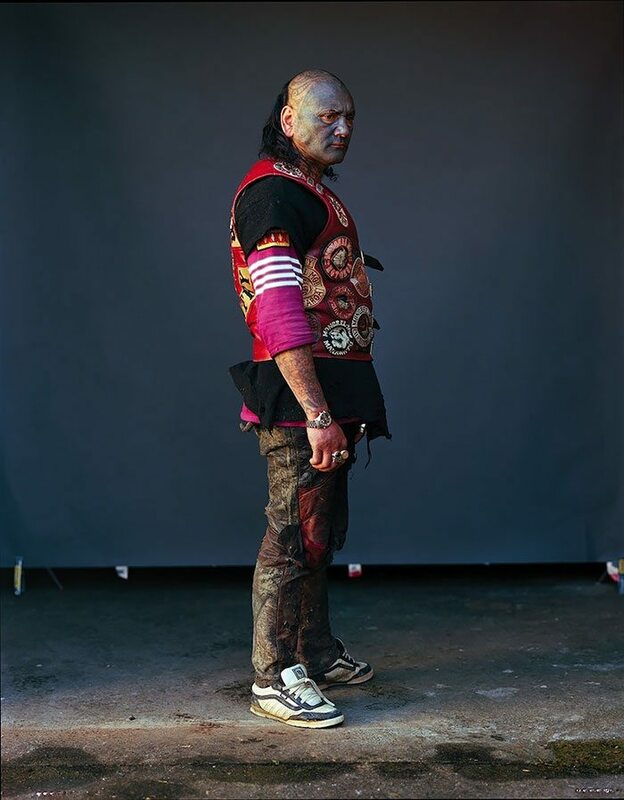 The following portraits from photographer Jono Rotman give a rare glimpse into this feared gang.